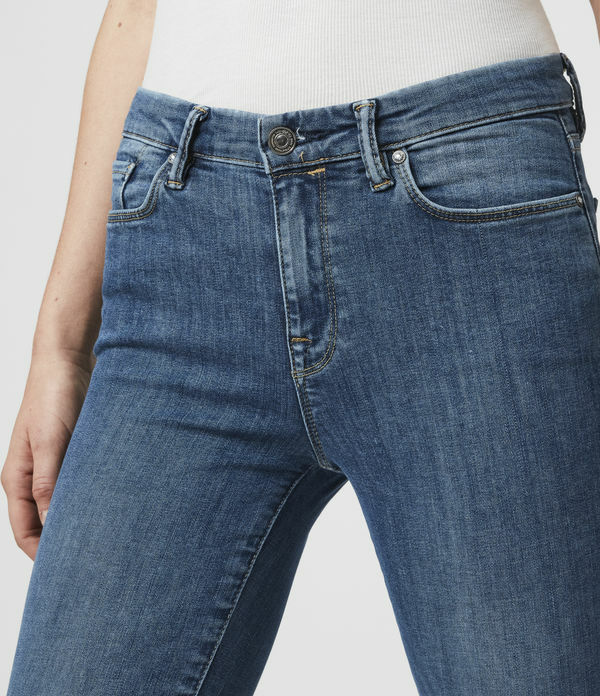 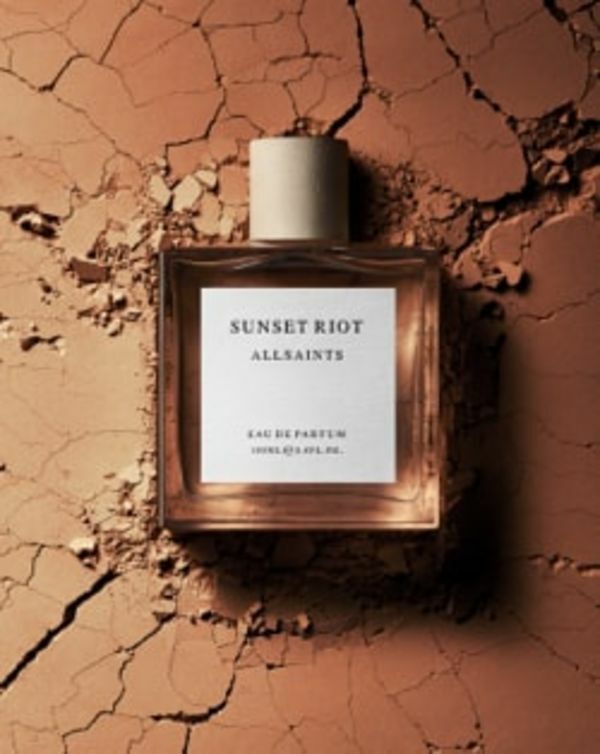 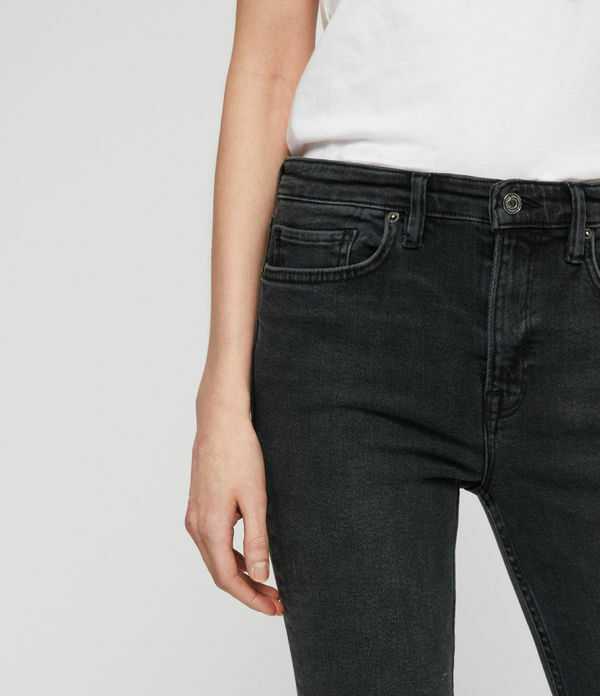 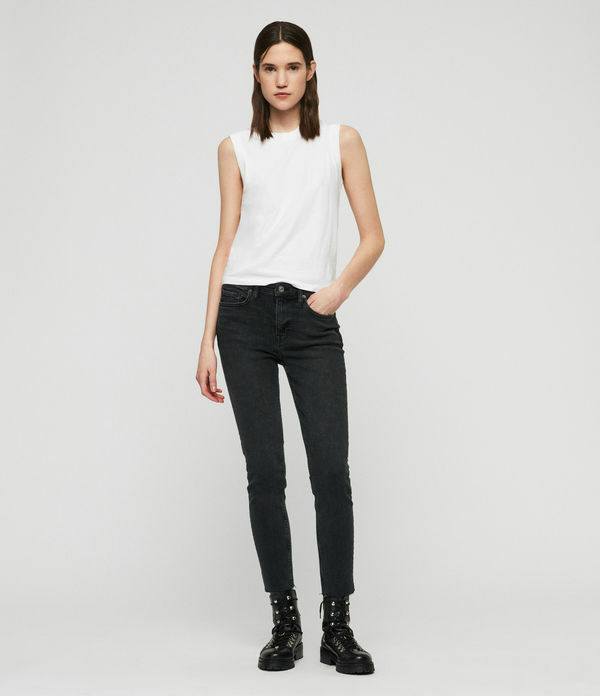 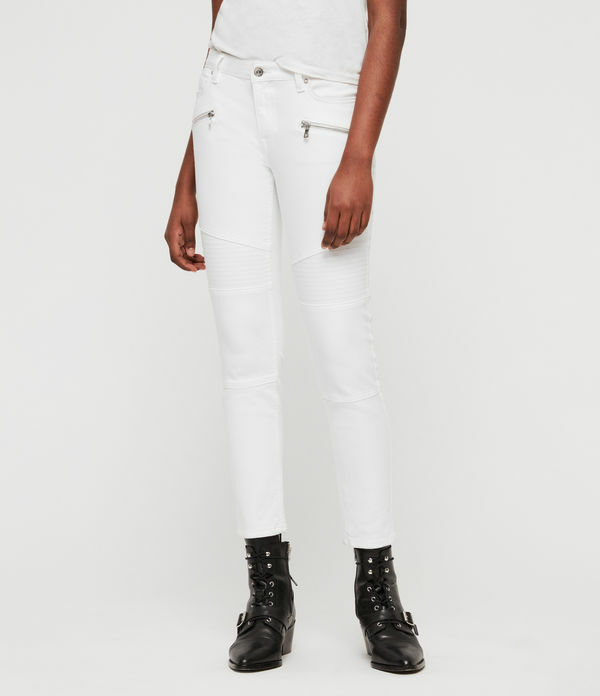 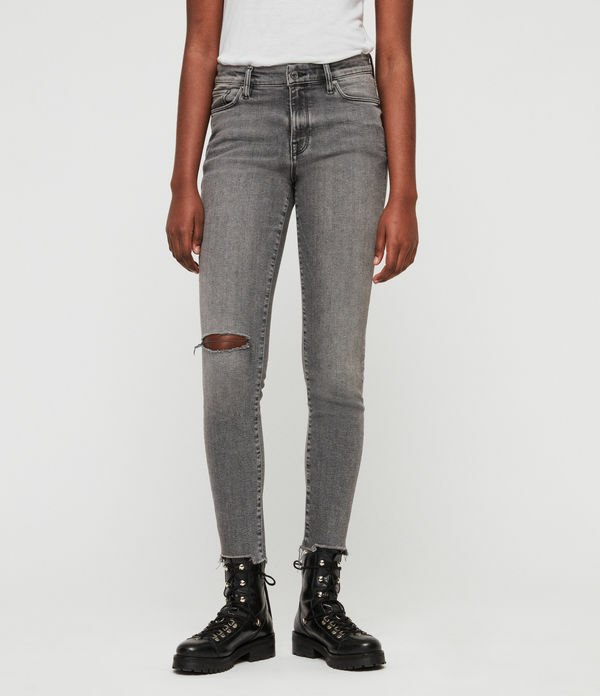 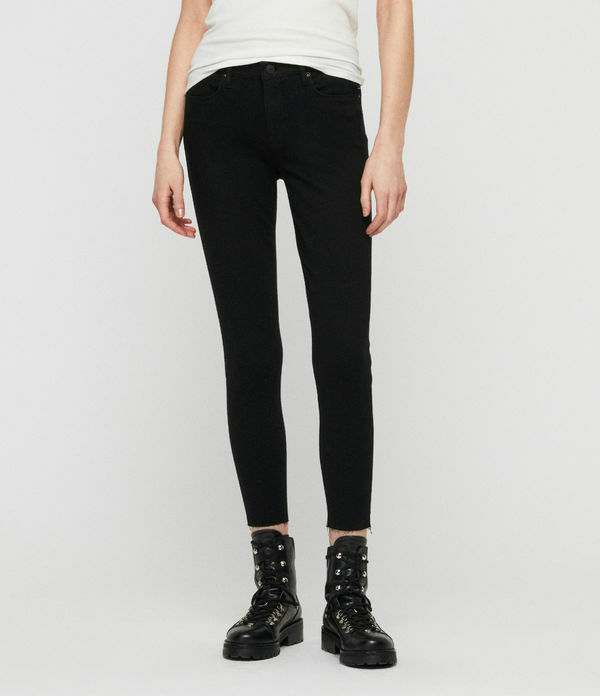 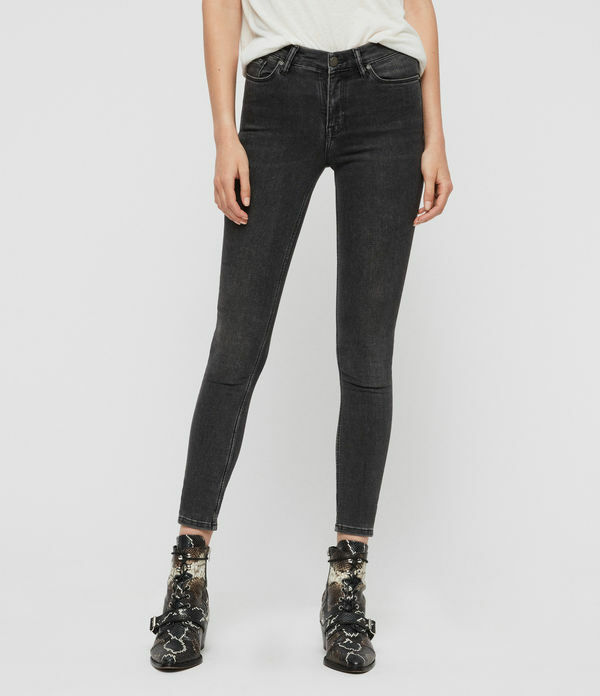 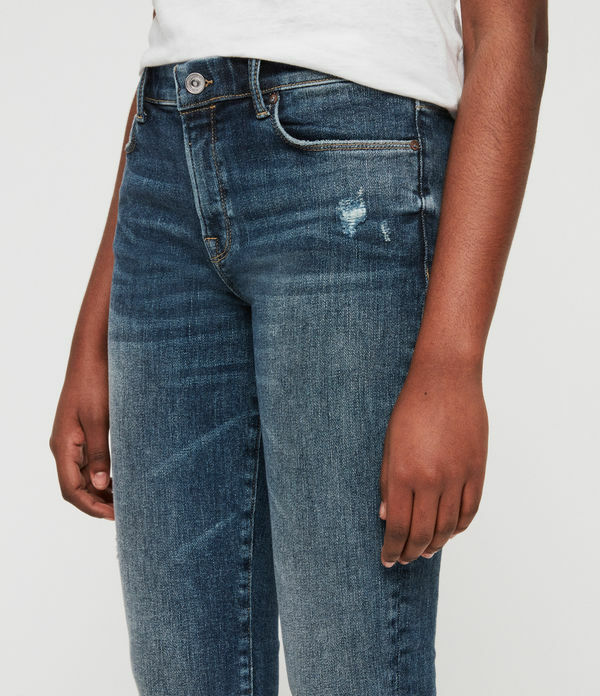 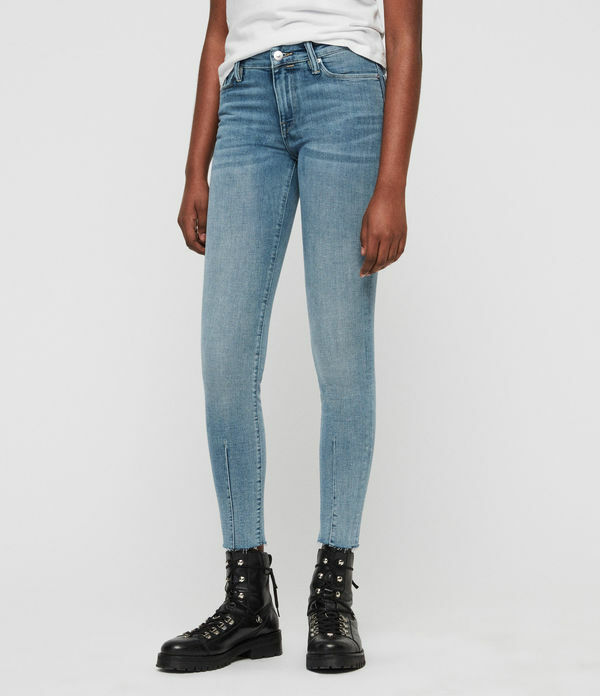 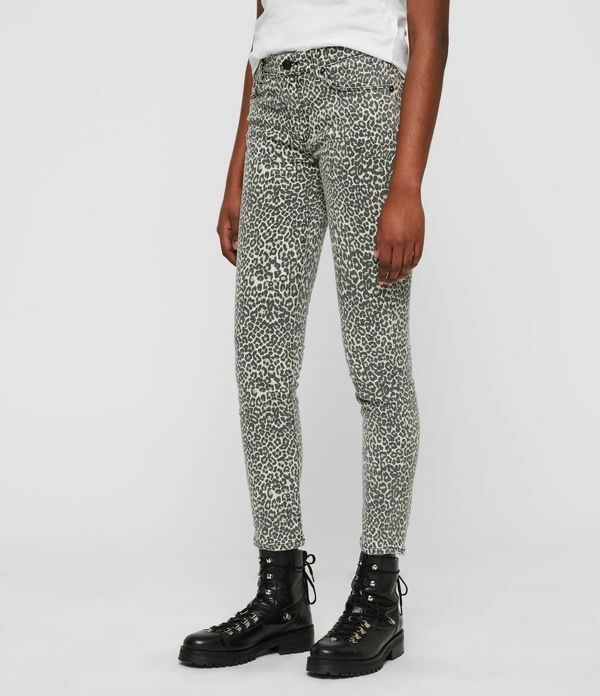 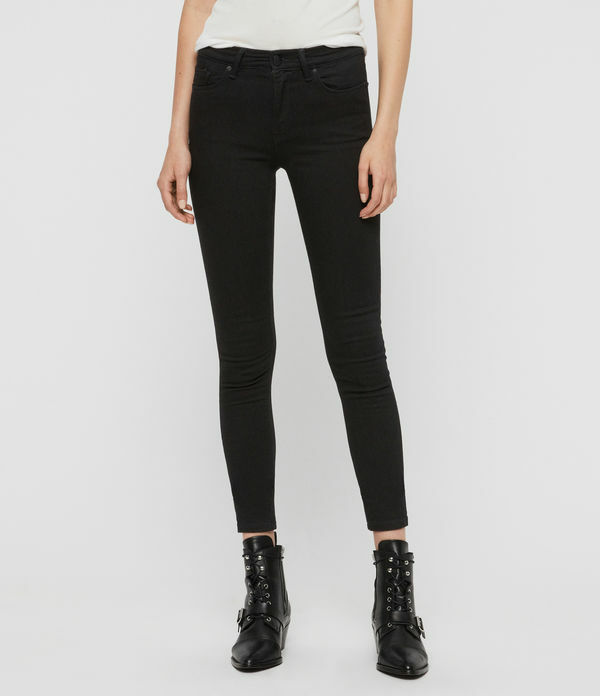 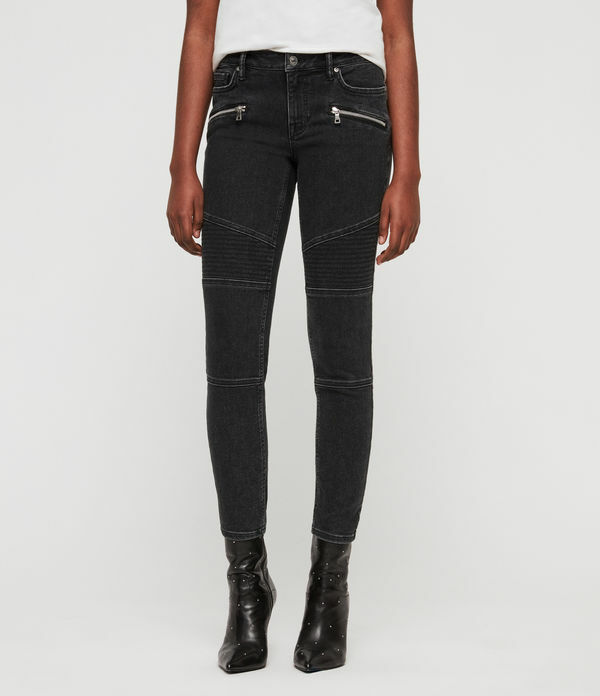 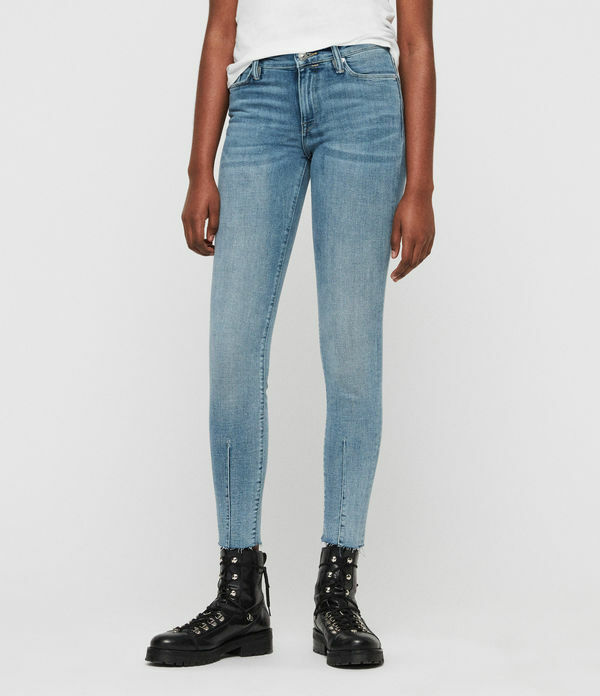 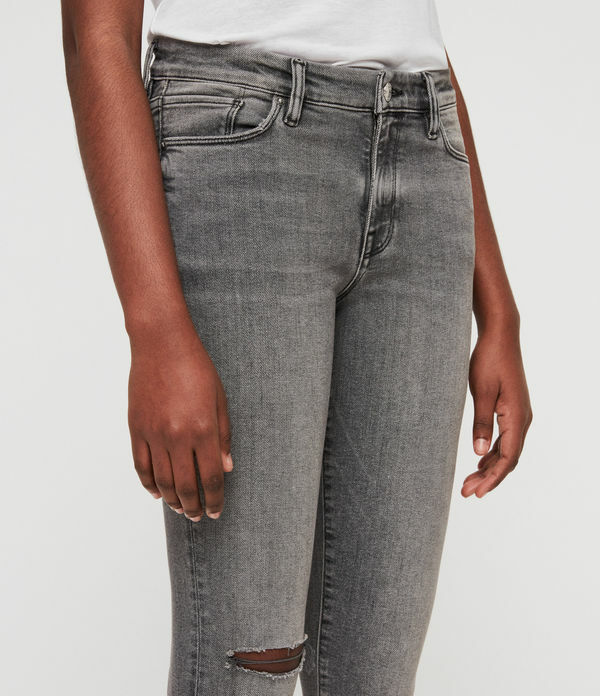 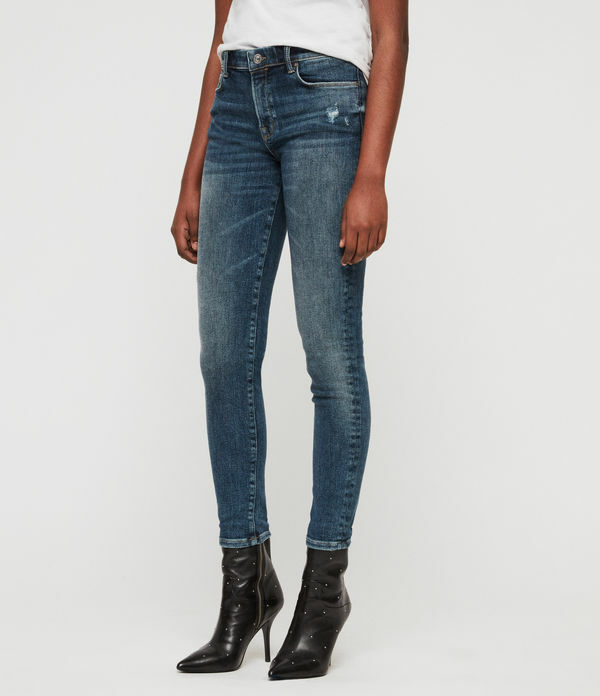 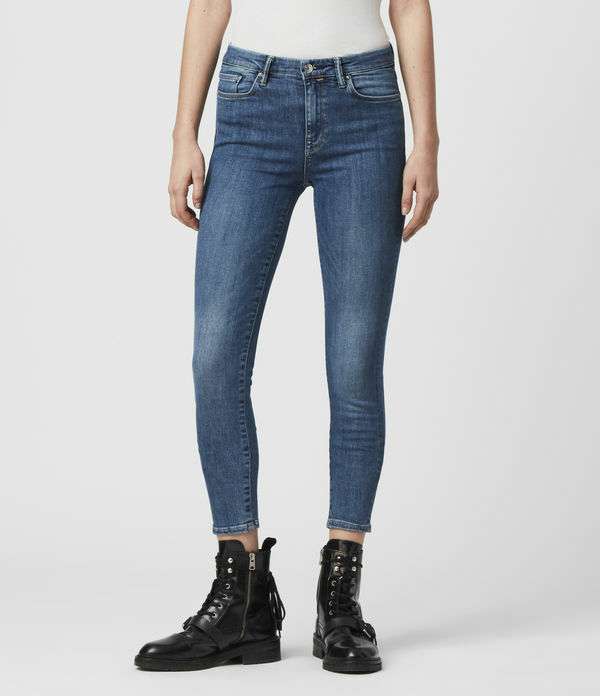 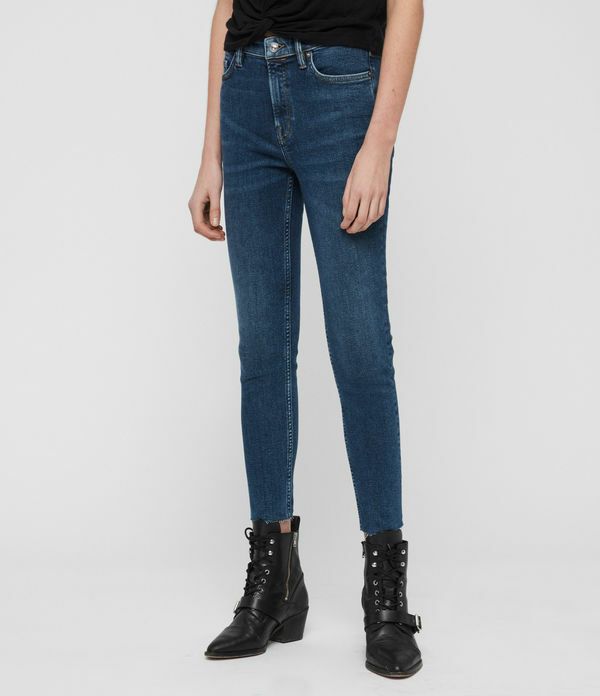 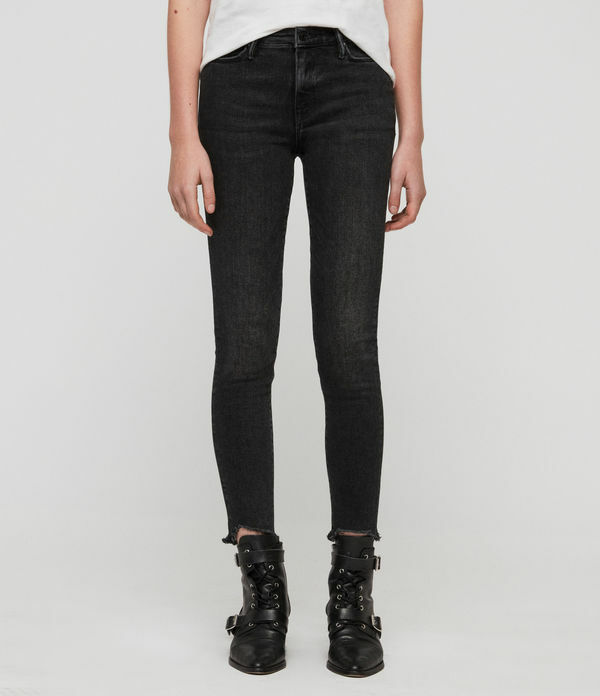 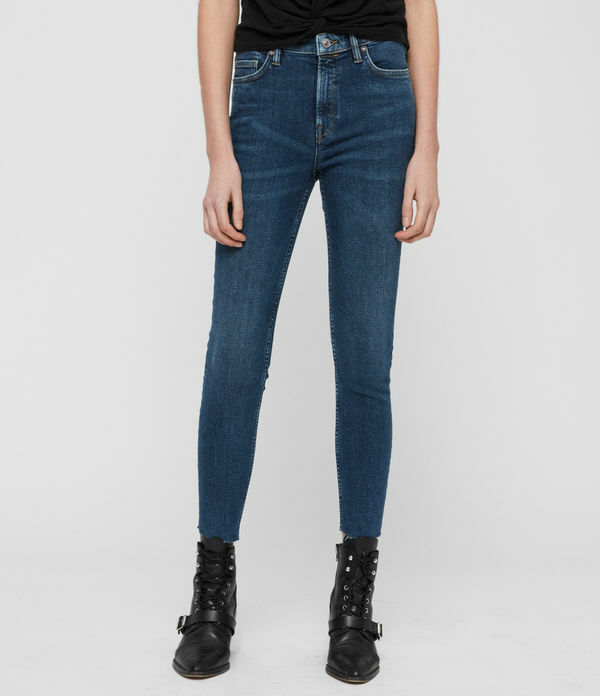 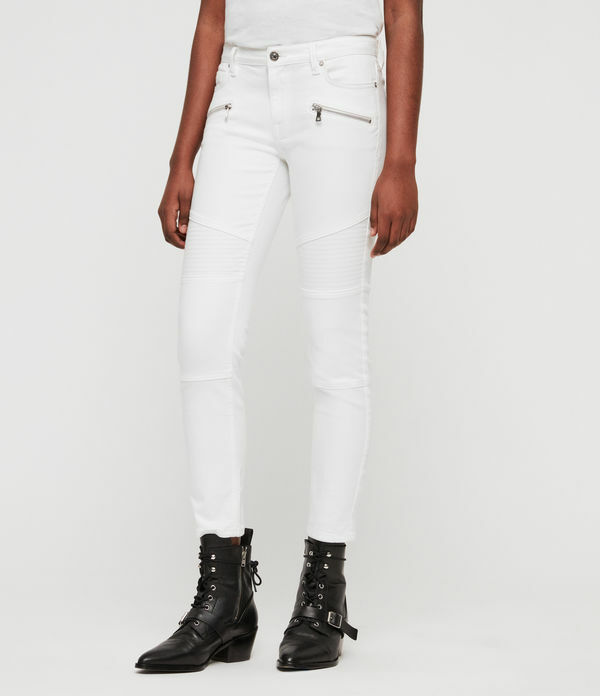 ALLSAINTS US: Women's Skinny Fit Jeans, shop now. 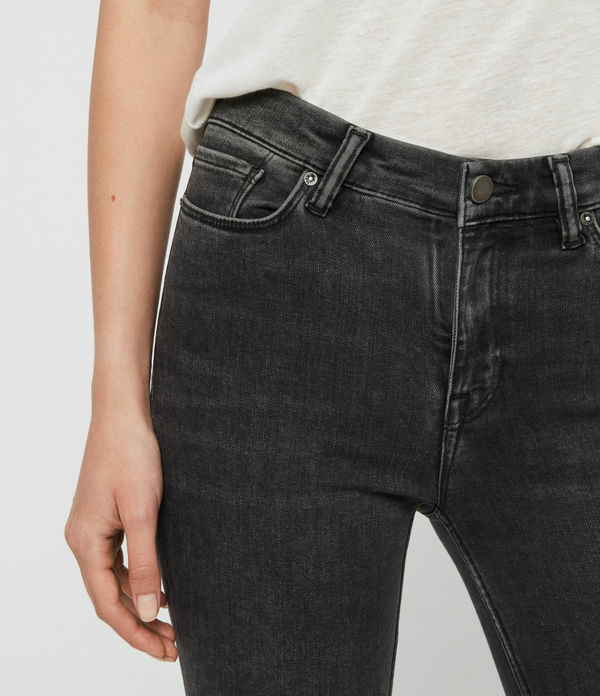 Skinny jeans that are made to last. 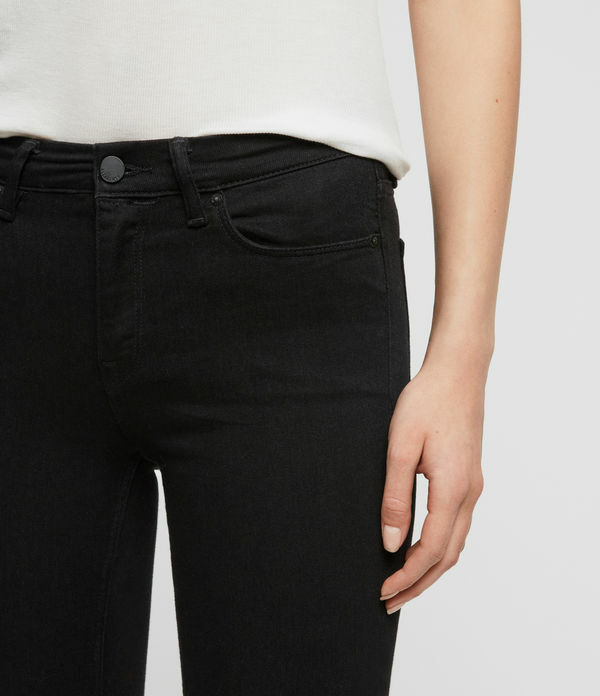 Choose from our classic skinnies in various finishes and waist options.